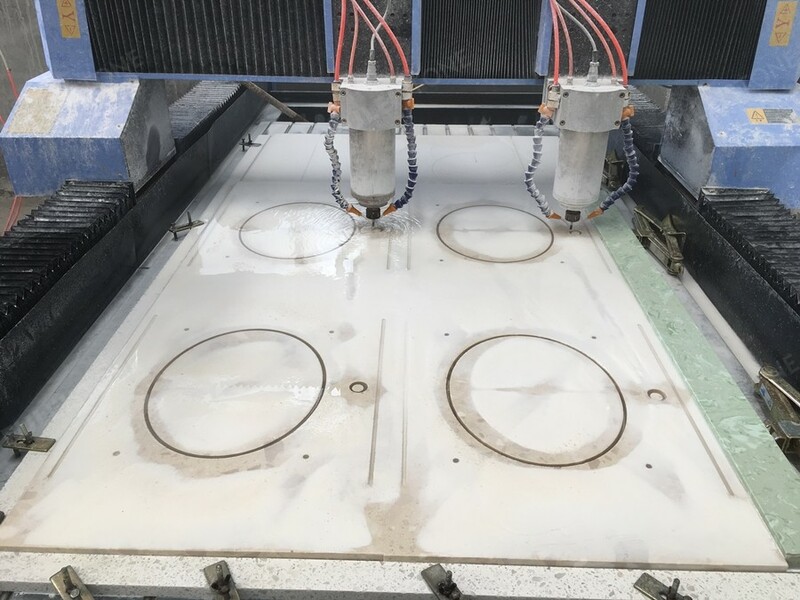 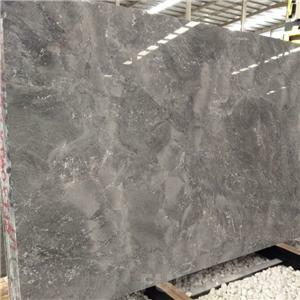 We have make a youtube video aboout the countertop processing in factory. 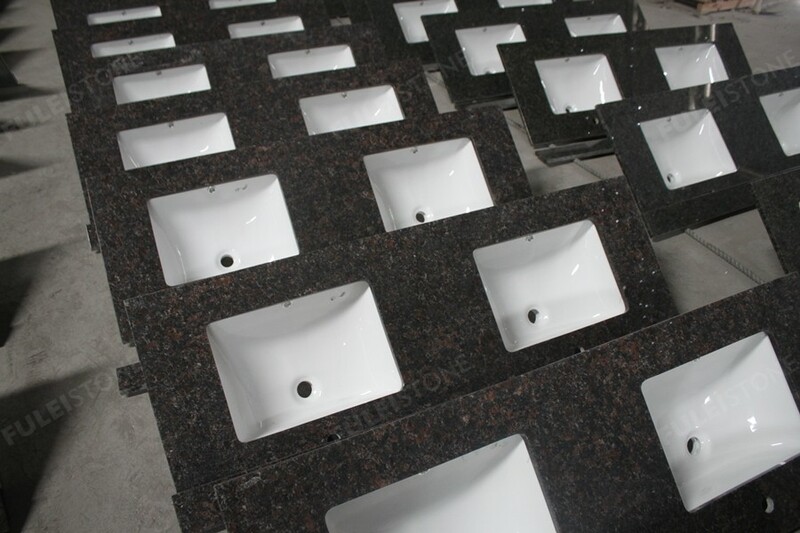 The video include Make Drawing, Cut to Size, Sink Cut Out, Edge Polishing etc. 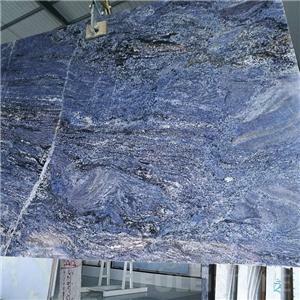 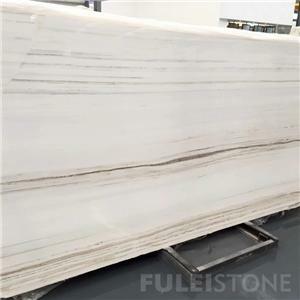 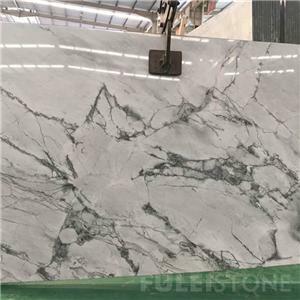 Fulei Stone specialize in Marble and Granite Countertops/Worktops, Vanity Tops, Bar Tops, etc.